Are You a Rizzo? A Sandy? 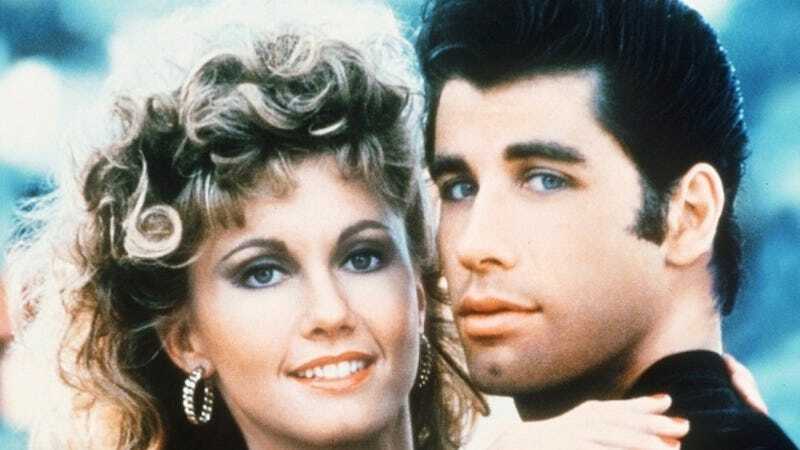 Take Our Grease Character Quiz to Find Out! Have you ever wondered what character you’d be in the 1978 movie musical Grease? Are you more “Beauty School Drop Out” or “Look at Me, I’m Sandra Dee”? More of a Kenickie or a Coach Calhoun? Take our quiz to find out!